Thank you to all of our customers & clients who have sent us a review. We love your feedback, please keep it coming because it really helps others. Dr Andrew’s feedback on Newcastle Hypnotherapy. Client Feedback by Kris. “Mark is an excellent therapist. He has worked with me on 2 separate issues and each time Mark really took the time to listen to my issues putting me at ease and explaining which of his techniques and approaches I would benefit from. 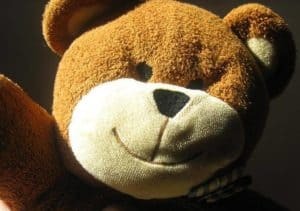 The first time we met he helped me to understand my self more in relation to a problem that my family had been experiencing. He gave me some tools which helped with my stresses and greatly improved my communication with my family. I can now say this situation is MUCH better and something that I am no longer losing any sleep over. 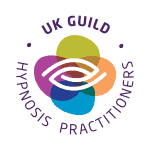 The second time that we met was the first of 2 hypnotherapy session which is my opinion was done very tactfully and skillfully and gave me results far beyond my expectations. Mark again took the time to sort through the things that I was worried about and showed me the crux of the issue of being overwhelmed with the possibility of losing my home due to a legal issue (I thought it was about something else when I first contacted him). Mark helped me by showing me how to gain more clarity and calmness when dealing with the companies involved. 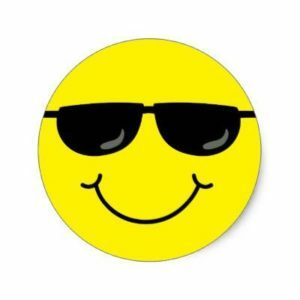 As a result of a MASSIVE reduction in my stress levels, many other parts of my life are now running a lot smoother and I am much happier in general. Client Feedback by Amber. Yvette has such a wonderful, calming influence. Her methods are personal to my needs and her treatments leave me feeling more relaxed and confident than I’ve felt in a long time. Client Feedback by Micheal. Mark is one of those people who lives according to his beliefs and values, a strong value being to maintain good health; both physical and mental. For a potential client, this is a great thing as Mark ‘walks his talk’ and is consistent in word and deed. Mark has a desire to help people in need and this virtue extends itself to any client Mark works with. Mark is very ethical and always works to get the best outcome for any client he works with. Mark also has a positive outlook and this is something I would look for in a hypnotherapist/NLP practitioner, as it is said that the beliefs the hypnotherapist affects the outcome of the patient. 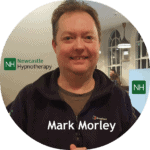 Given that Mark is a skilled hypnotherapy practitioner and NLP Master Practitioner with a strong personal commitment to healthy, ecological living, a desire to help others and an optimistic outlook, he is ideally placed to help clients get the results they want. Client Feedback by Lynn. I contacted Mark to resolve an uncomfortable digestive disorder, thinking this was a food intolerance issue. Mark quickly discovered it was a stress issue and the exercises we practised, quickly brought much-needed relief. Within 3 weeks the pain & discomfort had gone and I am now aware of when stress causes me an issue and what is needed to resolve it. Thank you again. Call 07568 455 809 Today, For Your Free, Confidential Phone Consultation or complete the form below for a return call.